It’s a Saturday night at Epiphany, a local nightclub in downtown Toronto. The dance floor is packed. Everyone’s dancing to the latest R&B tunes. Suddenly, the DJ gets on the microphone and announces he’s going to play some dancehall reggae. The song is about both homosexuals speaking out against homophobia in Jamaica and the disagreement some Jamaicans have with those who are vocal about their homosexuality. “The people get very excited when these songs come on. They beat on the walls, scream and sing along in agreement,” says Morris Henry, owner of Black Prince Sound Crew, a group that DJs around Toronto. Some dancehall reggae has been criticized over the past few years for having blatantly homophobic lyrics. Recently, homosexual groups in Jamaica have attempted to stage rallies protesting these lyrics and the homophobia in their country. 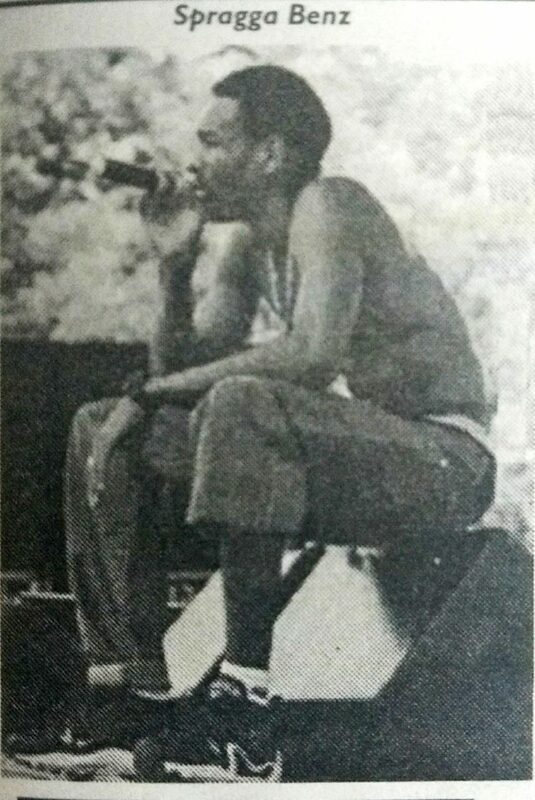 Dancehall reggae, which has a heavier dance beat than traditional reggae, became popular during the 1980s. Simultaneously criticisms began to emerge about widespread homophobia in reggae music. In the past few years, several dancehall reggae artists have come under attack for their lyrics. When songs like “funny man fe dead” by Shabba Ranks and Buju Banton’s “Boom Bye Bye” were released, several gay rights groups came to Jamaica demanding public apologies from the artists. Both songs, which were very popular on the dance floor, talk about killing gay men. Most Jamaicans would agree there is a strong anti-gay sentiment. Reggae music originated in Jamaica in the 1960s. The lyrics often reflected the political culture and views of Jamaican society. In the ‘80s the lyrics started to change. Songs like Yellowman’s “Don’t bend down” a warning to heterosexuals about the rise homosexuality, became popular. The music seems to help to perpetuate these attitudes in the mainstream. The basis for the powerful feeling against homosexuality comes from Christianity. In mainstream and dancehall reggae, artists sing about their love for Jah (Jesus Christ/God) and often refer to quotes from the Bible. As dancehall’s popularity grows, so is the gay community’s influence in Jamaica. But as with many cultures, homosexuality has a long way to go before finding acceptance. And while gay activist groups continue to protest against homophobic lyrics, recent songs like Buju Banton’s “How it ago go” which clearly denounce homosexuality, continue to be produced and find acceptance in the mainstream.